I am a first year PhD student in Vision and Learning Lab at UC Merced. My advisor is Prof. Ming-Hsuan Yang. Before that, I obtained my M.S. degree at School of Mathematical Sciences, Peking University in 2018 and B.S. 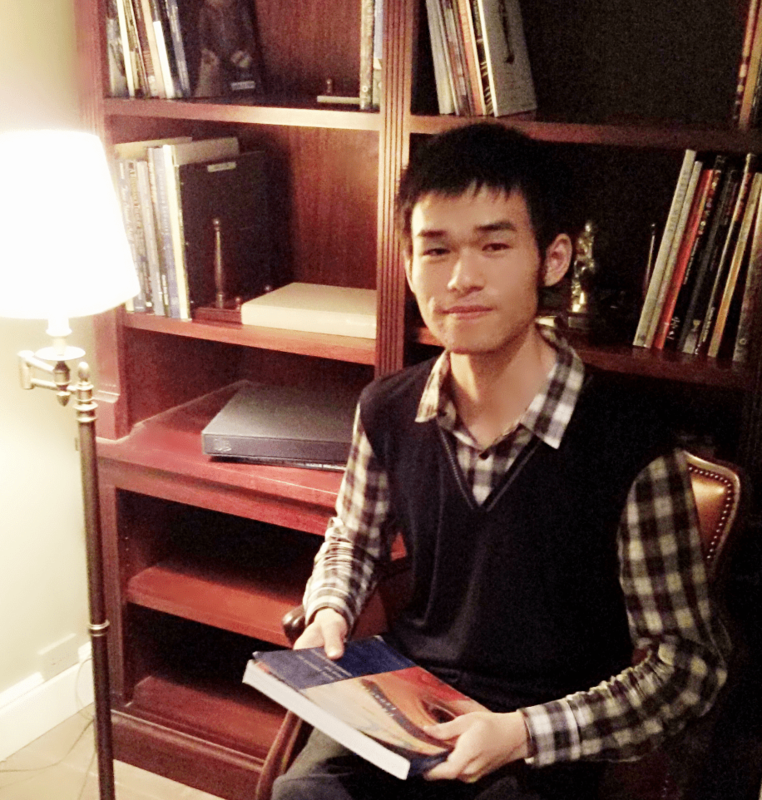 degree at Taishan College, Shandong University in 2015.